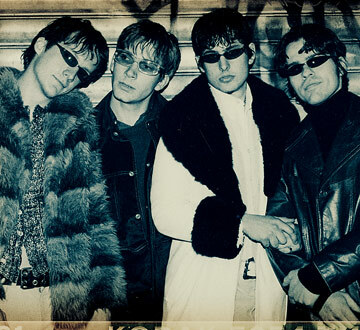 Indie-rock bands in the mid-’90s did not look like Brainiac. While most groups settled for Converse and flannels, Brainiac preferred to shop in the ladies’ section of thrift stores; where most frontmen tried to out-slack Stephen Malkmus, Brainiac had Tim Taylor, an androgynous loudmouth in the classic Jagger/Johansen mold, with an Iggy-like appetite for audience-baiting provocation. And indie-rock bands at the time most certainly did not sound like Dayton’s Brainiac, which with third album Hissing Prigs In Static Couture hitched itself to the grand Ohio lineage of asbestos-huffing, industrial-decay punk (Pere Ubu, Devo) by perfecting a brand of short-circuit robot rock that made dance music out of violent shrieks and spasms. In other words, Hissing Prigs (produced by Eli Janney of Girls Against Boys, at the time the reigning kings of underground cool) was just the sort of album that would’ve turned the members of Brainiac into post-punk pin-ups had they come out of Williamsburg in 2002. Sadly, the band wouldn’t be around to lead the post-millennial new-wave uprising it played such a crucial role in instigating. Brainiac was set to begin recording its major-label debut when Taylor was killed in a single-vehicle accident on May 23, 1997. And oddly appropriate for a band underappreciated in its own time, Brainiac was even overshadowed in death: Whatever media attention Taylor’s passing garnered was quickly diverted when Jeff Buckley drowned six days later. 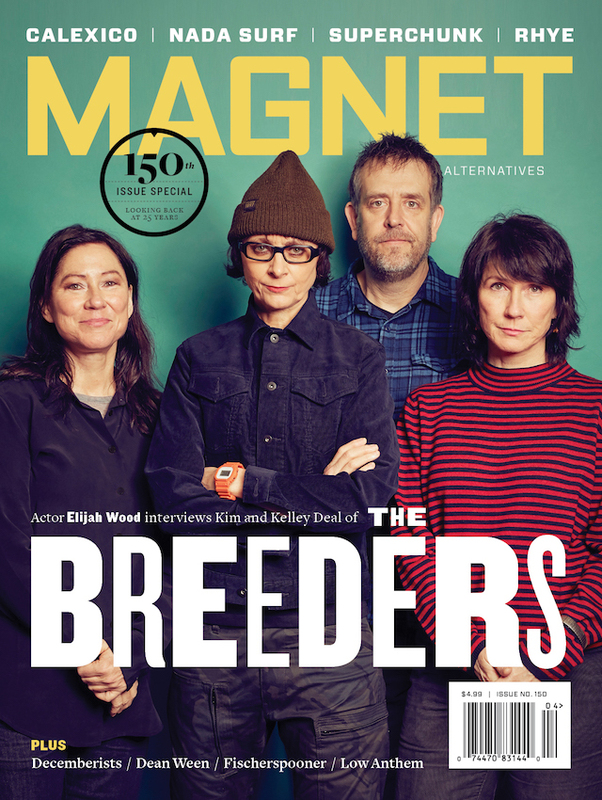 Catching Up: Guitarist John Schmersal formed Enon (producing less manic, more refined variations on Brainiac’s freak-punk schematic); bassist Juan Monasterio is in Model/Actress; and like so many drummers in the Midwest, Tyler Trent had a cup of coffee with the Breeders.